Called “Count Your Blessings” this long-awaited album (12 years in the making) features over an hour of original material and 13 entertaining and educational new songs that will have kids of all ages singing and dancing when they’re not plotzing with laughter at Tuki’s Mishagos! 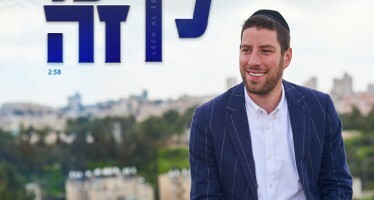 In keeping with their credo of “Torah, Midos and Mitzvohs thru laughter and song” Country Yossi and Heshy Walfish have fashioned an album brimming with Torah thoughts, lessons and Hashkofos designed to increase mitzvah observance and understanding. Songs such as “Fargin“, “Lamed Tes Milachos” and “100 Brachos a Day” along with the ever popular Seder songs “Who Knows One” and “One Kid, One Kid” will teach the kinderlach valuable Torah lessons while simultaneously instilling in them a joyful sense of wonder. Not only are they loads of fun – they’re powerful educational tools as well! 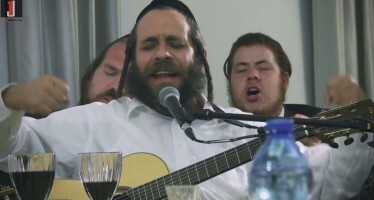 With the guidance and counseling of experienced, leading Rabbonim they also present the much anticipated song so relevant to our troubled times “Don’t Talk To Strangers“! This song gently offers some important tips to help keep our children safe. 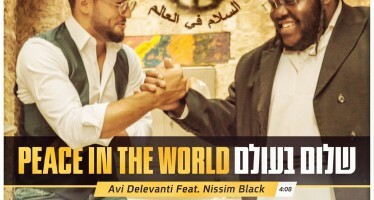 Exclusively distributed by Aderet Music be sure to look for the CD next week!